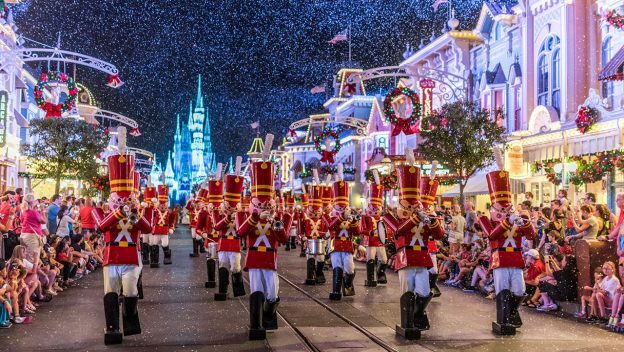 Are you searching for a magical way to celebrate the holiday season this year? 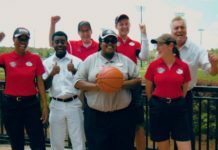 How about exclusive access to some attractions, holiday experiences, a special dining opportunity, and more? 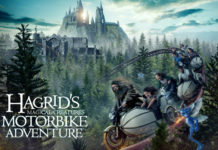 Guests who purchase this package will enjoy a five-night stay at a select Disney Moderate, Disney Deluxe or Disney Deluxe Villa Resort hotel (checking in on Dec. 17 and checking out on Dec. 22, 2018), 4-day theme park tickets with Park Hopper® Option and some exclusive experiences here at the Walt Disney World Resort during their stay. 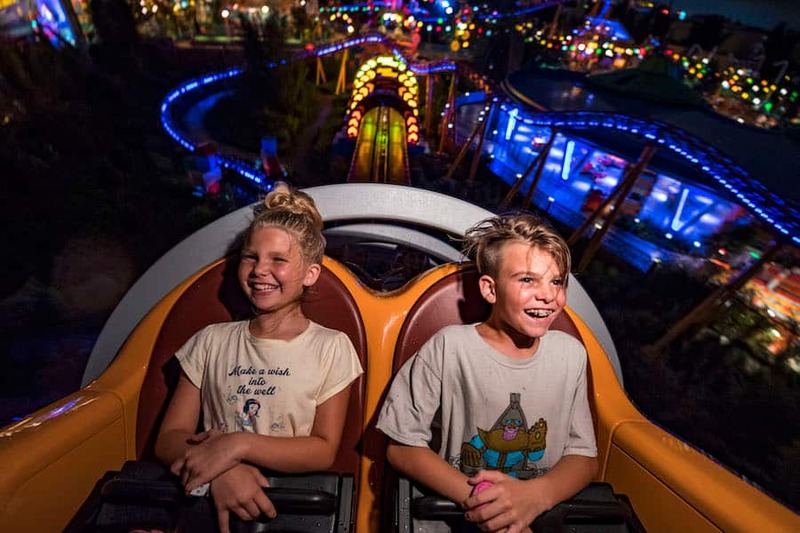 • Exclusive Nighttime Access to Toy Story Land on Dec. 17 – Spend time at Toy Story Land at Disney’s Hollywood Studios enjoying Slinky Dog Dash, Alien Swirling Saucers, and Toy Story Mania. 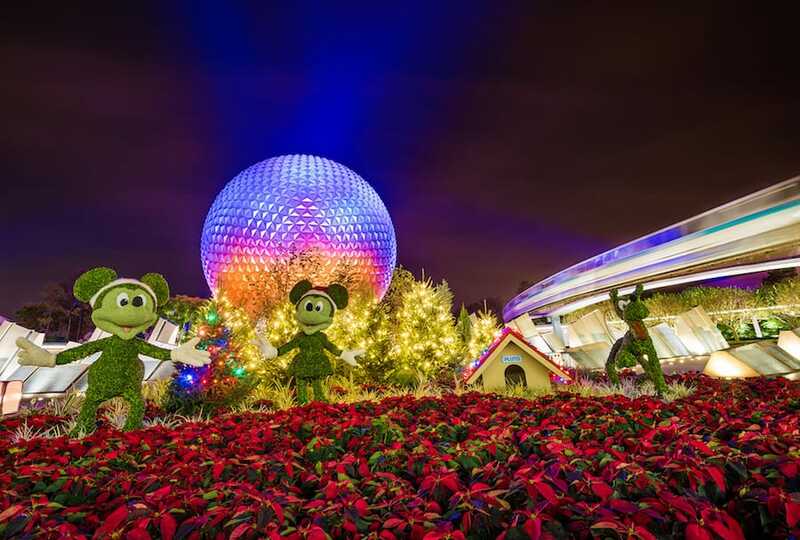 The land will celebrate its’ first holiday season with special decor guests can’t miss. 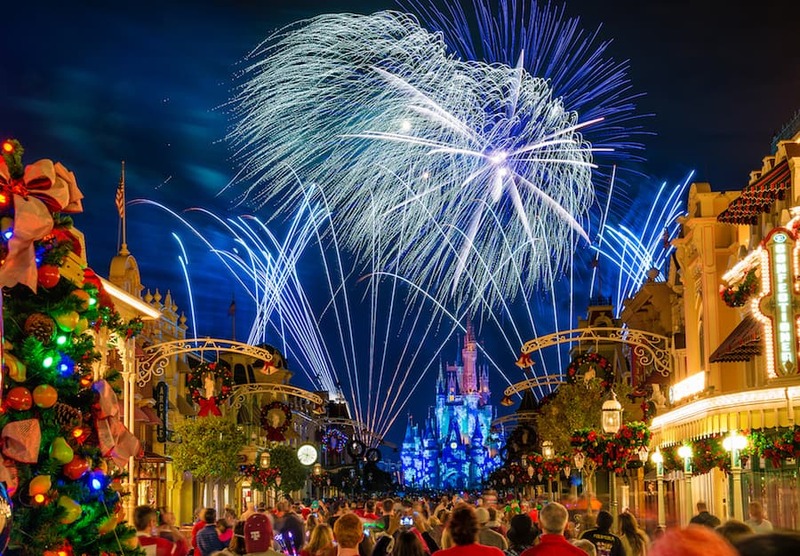 • Celebrate the Season at Mickey’s Very Merry Christmas Party on Dec. 18 – Ring in the holiday season with a ticket to Mickey’s Very Merry Christmas Party at Magic Kingdom Park. 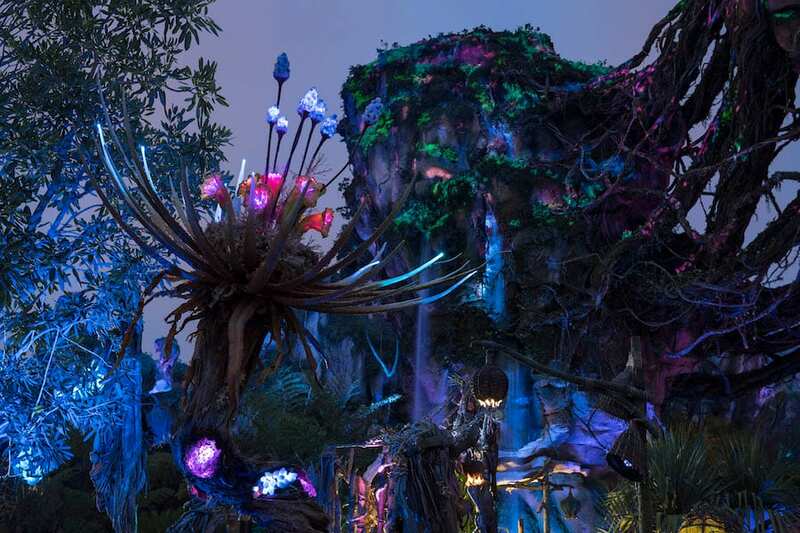 • Exclusive Nighttime Access to Select Disney’s Animal Kingdom Attractions on Dec. 19 – Enjoy exclusive nighttime access to Avatar Flight of Passage, Na’vi River Journey, Expedition Everest and Dinosaur plus an exclusive showing of Rivers of Light at Disney’s Animal Kingdom. 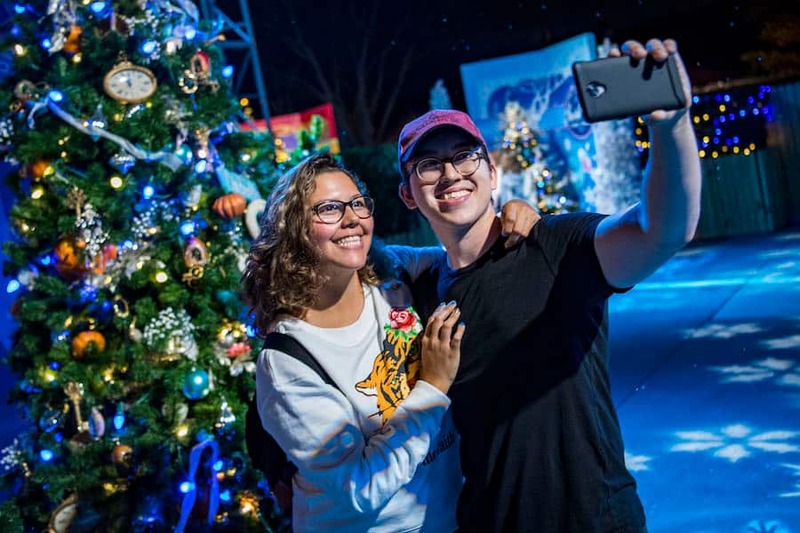 • Exclusive Early Morning Access to shopping at World of Disney Store & Disney Springs Christmas Tree Trail Experience on Dec. 20 – Shop at World of Disney at Disney Springs, and visit this year’s Disney Springs Christmas Tree Trail, to enjoy hot chocolate and cotton candy. • Enjoy an Exclusive Holiday Themed Buffet Dinner Event at Epcot on Dec. 21 – Enjoy a holiday-themed buffet dinner event in World Showplace Events Pavillion. Because theme park admission is included in this package, guests will be able to truly enjoy the holidays at our theme parks, with all our other guests including “A Frozen Holiday Wish” at Magic Kingdom Park, the Epcot International Festival of the Holidays at Epcot, Flurry of Fun festivities and Jingle Bell, Jingle BAM! at Disney’s Hollywood Studios, Diwali holiday additions to UP! A Great Bird Adventure at Disney’s Animal Kingdom Park, and much more. 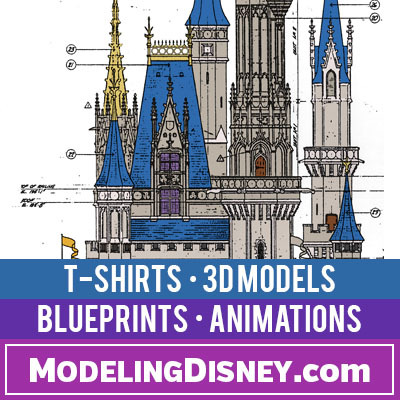 This Walt Disney Travel Company package includes a 5-night stay at select Disney Moderate, Disney Deluxe or Disney Deluxe Villa Resort hotels plus 4-day theme park tickets with Park Hopper® Option. This offer may be booked between October 22-December 2, for travel occurring December 17-22. For example, you can wrap up this package starting at $175 per person, per night, for a family of four in a garden view room at Disney’s Port Orleans Riverside Resort. That’s a total package price of $3,500. Price based on 2 adults, 1 junior and 1 child. The number of rooms allocated for this offer is limited. The number of packages available for purchase is limited. 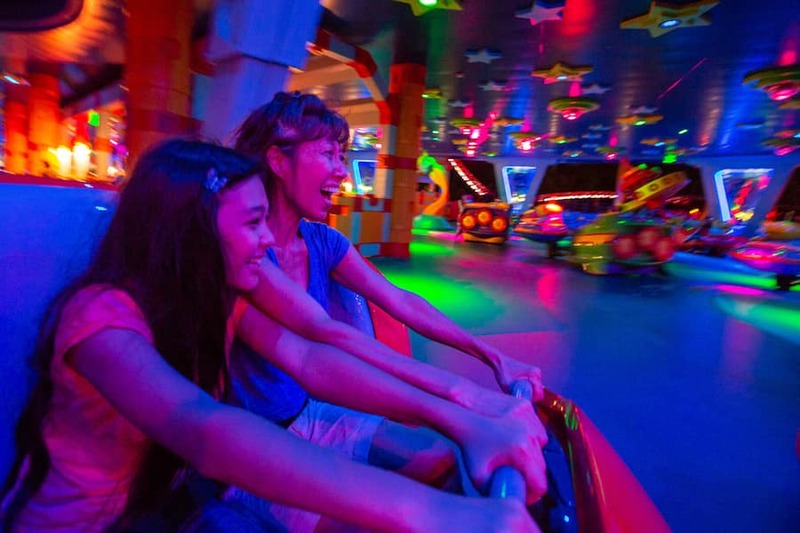 Valid Theme Park admission is required to attend Theme Park events included in this package. 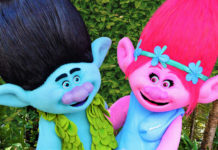 Theme park tickets must be used within 14 days of first use. First use must be by December 31, 2019. Special event ticket to Mickey’s Very Merry Christmas Party only valid on December 18, 2018. This offer cannot be combined with any other discount or promotion. Offer excludes 3-bedroom Villas, Cabins at Copper Creek Villas & Cabins at Disney’s Wilderness Lodge and Bungalows at Disney’s Polynesian Villas & Bungalows. Contact LIVING WITH THE MAGIC VACATIONS to book your very own Walt Disney World vacation.